Join us at Chandler-Gilbert YMCA for our 2nd annual Casino Night Fundraiser. Location: 30 E Oakwood Hills Drive, Chandler, AZ 85248. 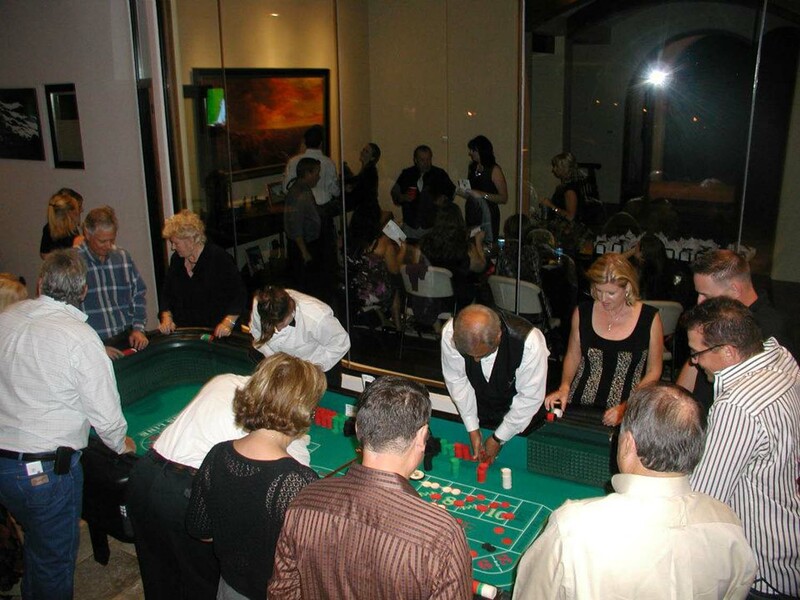 The evening will include casino style games by On the Go Casino®, prizes and lots of fun. For more information and to purchase tickets visit Chandler-Gilbert YMCA or On the Go Casino® Parties Facebook Events or contact Rebecca Smout valleyofthesun@vosymca.org , 480-404-9622.